Whether you’re starting a personal blog or a business website, you’re wondering what the best platform to use is. There are many different choices, but one name stands out. WordPress is everywhere. In fact, this platform alone powers nearly a third of the Internet. If so many people are adopting this platform, you know it must do something right. One of the biggest benefits of WordPress has to be how easy it is to use. WordPress was designed with beginners in mind, which means it’s easy to start using. The platform does its best to be intuitive, and you don’t need to be a web developer to get good results from your site. You control everything from a single dashboard. Changing your site’s appearance and layout requires just a click or two. WordPress is also a content management system, letting you organize all your blog content. The set-up is quick, often taking five or ten minutes to get going. Many web hosts offer one-click installation. WordPress is the platform of choice for many websites because of extensive support. While the platform is designed for maximum ease of use, there are times you’re going to get stuck. The WordPress team provides support. You can also talk to experts within the extended community. Since WordPress is open-source software, many people have worked with the source code. They can help you understand how to do more. The software itself is updated often. Currently, WordPress is introducing Gutenberg, an updated edition. This helps you build media-rich pages for the modern web with ease. WordPress itself has some basic functionality, but it does have its limits. With thousands of different plugins, you can make your site do almost anything. Whether you want a simple blog or you need an online store, WordPress plugins can help. The vast array of choices allow you to add more functionality to your site. Plugins also help you scale as well. They’re easy to add, which means you can make your site do more, often with the click of a button. Why use WordPress over any other platform out there? One good reason is the range of designs available. Known as themes, designs help you customize the look of your website. 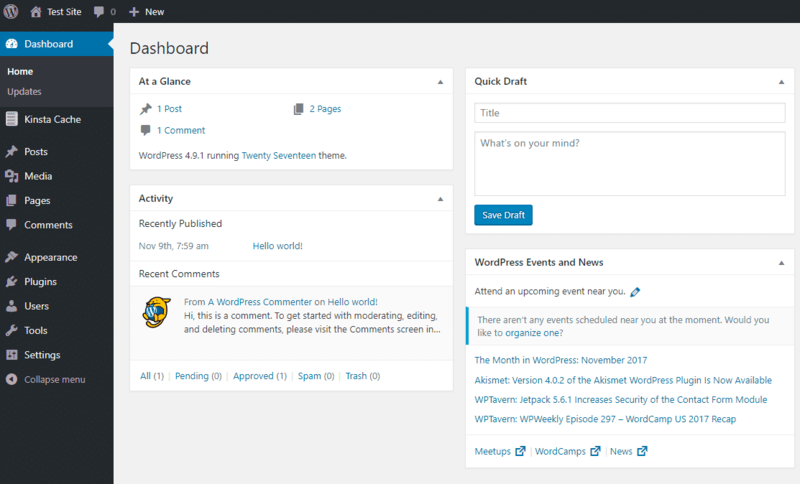 Since WordPress is popular, many designers are creating themes for the platform. There are themes to suit almost every website, no matter its purpose or content. The result is you can make a beautiful, unique website in a fraction of the time it would take to get a custom design. WordPress also lowers the costs associated with creating a website. As we mentioned, it’s open-source software, which means it’s free to install and use. Themes are also more affordable than custom web design. A beautiful theme may cost you $50 or $100. Custom website design and development could cost you thousands. There’s also the fact you’ll save on testing. These WordPress themes have already been tested and are ready to use. Finally, WordPress can also save you management costs. Maintaining a website isn’t always a walk in the park. WordPress makes it as simple as possible, which saves you time and money. If you were asked what you look for in a blogging platform, you might gloss over marketing functions. For many bloggers and businesses, though, marketing functions are vital. WordPress offers a host of marketing plugins. Many of them are designed to help you achieve better conversion or drive more traffic. It even offers great A/B testing and seamless social media sharing. If you want to build a newsletter or add pop-ups, WordPress makes it all possible. Another reason why WordPress is a popular choice for businesses and bloggers is its focus on search engine optimization. From plugins to coding, WordPress is built to optimize your content. 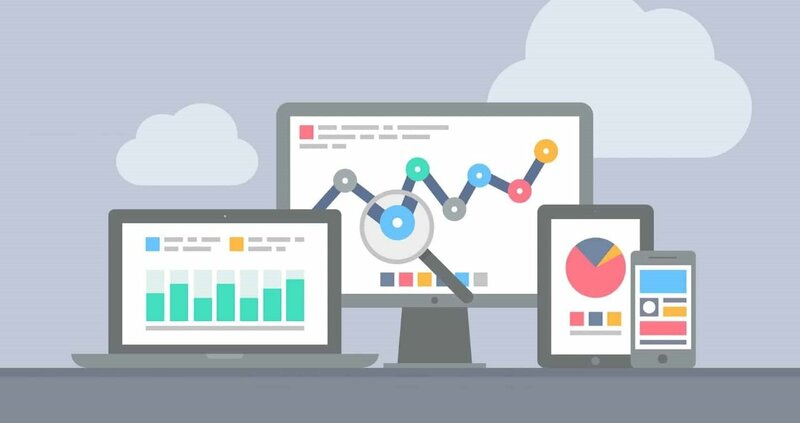 Many people use SEO plugins to help them manage on-page SEO efforts. Others will choose themes designed to be SEO-friendly. Site speed and mobile friendliness are other important SEO factors. You can learn about WordPress sites and how you can increase their speed for better SEO results. Security is a concern, even among the best blog hosting sites. In this arena, WordPress comes out on top of the competition. If you run a business or accept online payments, you need to be sure your website visitors are safe. WordPress has built-in features designed to give you and your customers peace of mind. You can also add plugins to ramp up the built-in security features. Firewalls, spam blockers, and more are all ready to install on your website. You can even monitor for malware with some plugins. If you’re still asking, “Why WordPress?”, take a moment to look at how WordPress is securing its future. We already mentioned the Gutenberg update. WordPress is working to stay ahead of the curve and keep websites relevant. Other, less popular platforms may not be thinking so far ahead. They’re focusing less on innovation and more on increasing their market share in the here and now. With WordPress, you can be sure your website will be on a platform that’s driving the future of the web. There’s more than one reason why WordPress has come to be the most popular platform on the web. These nine reasons showcase some of the advantages you can realize when you use WordPress to power your website. Are you wondering what else your WordPress website can do? Check out some of our plugin reviews. They’ll show you how you can extend your website and do more.